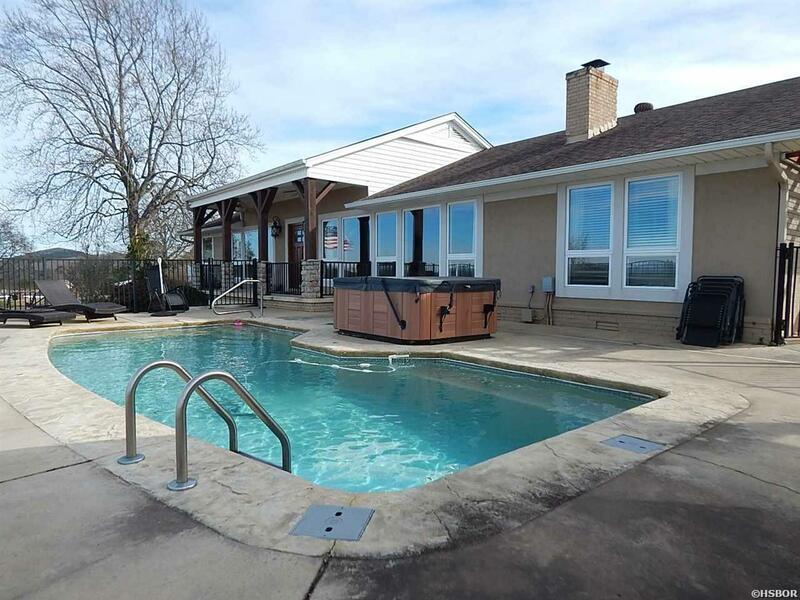 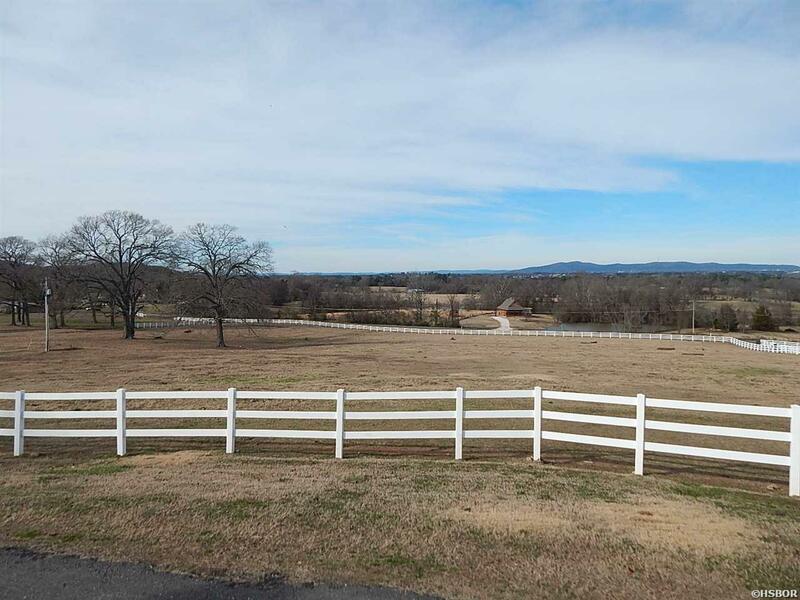 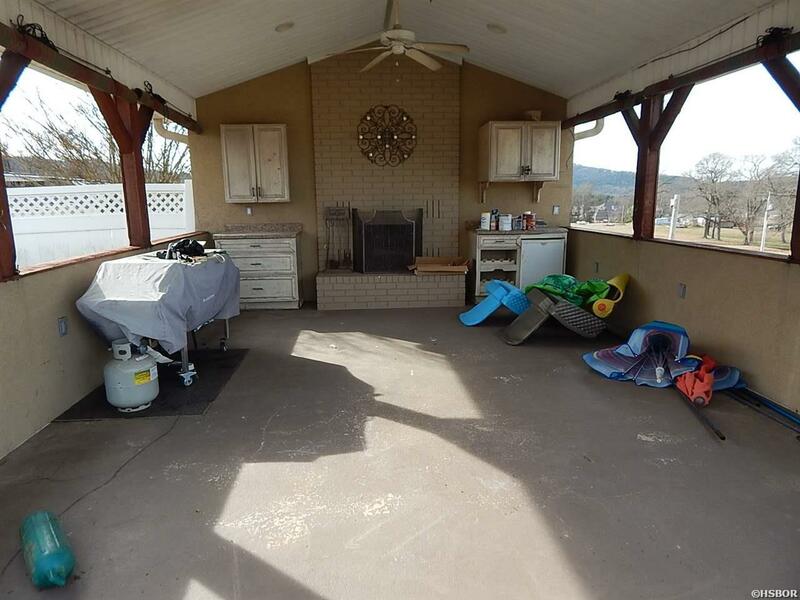 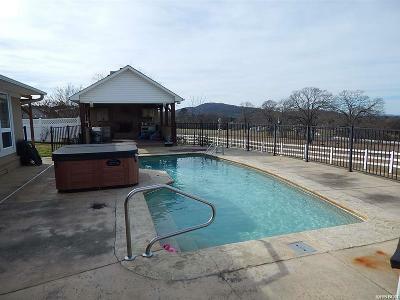 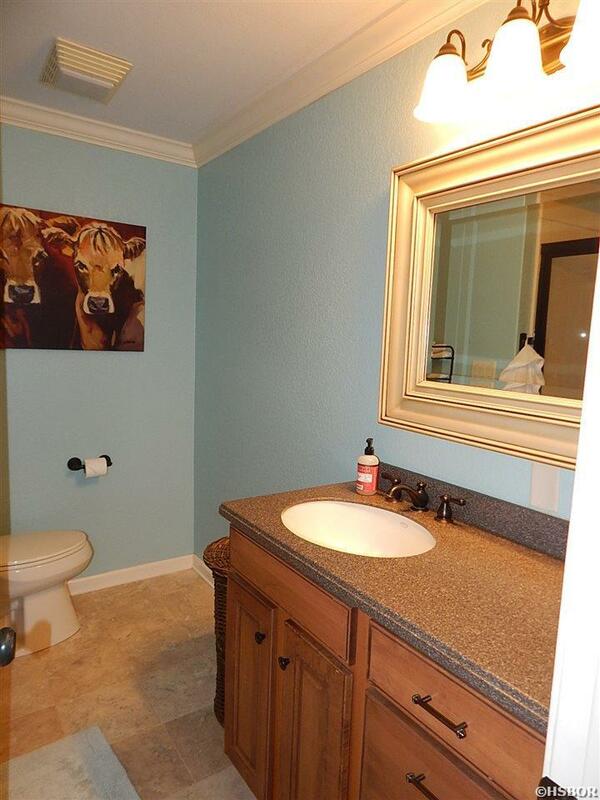 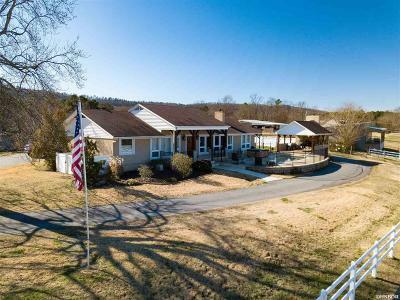 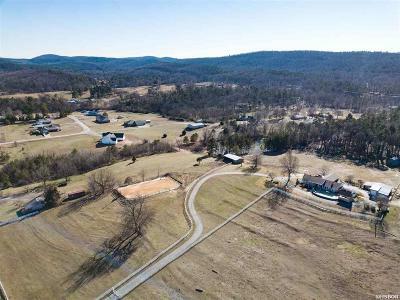 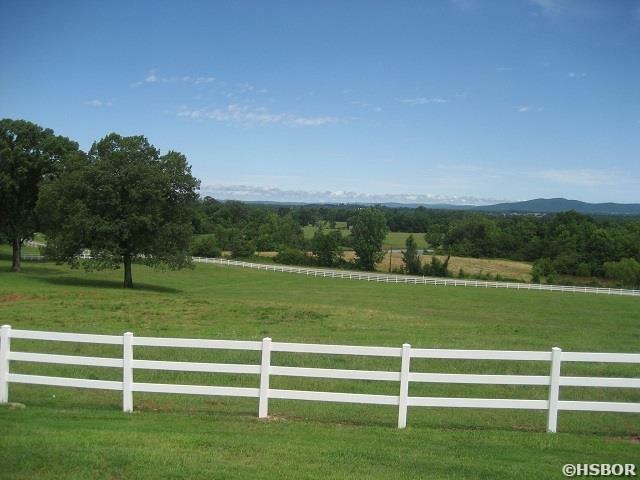 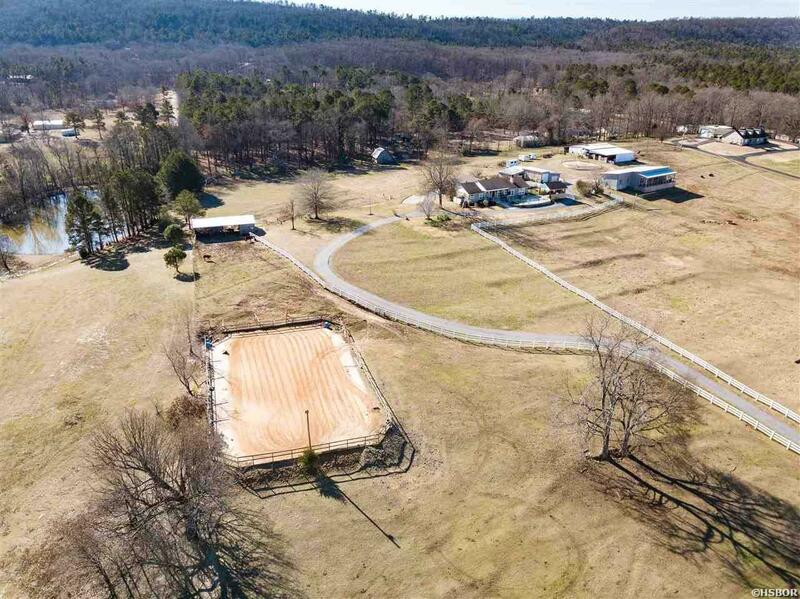 This lovely 3 bedroom, 2 Â½ bath home is located on 6.8 acres with the most beautiful views in Garland County. 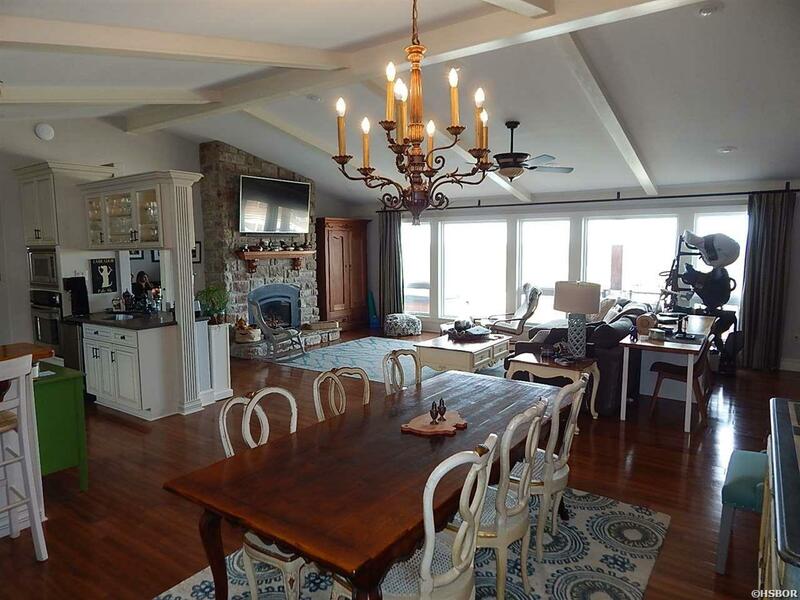 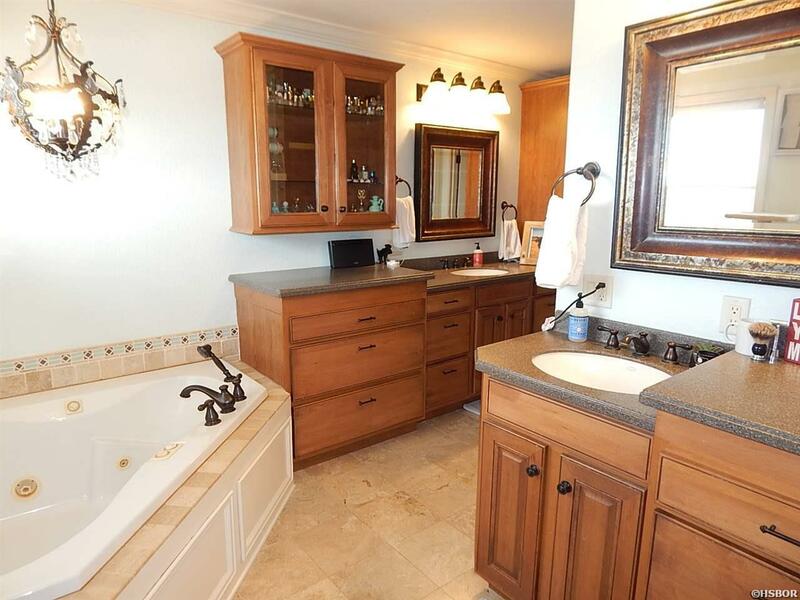 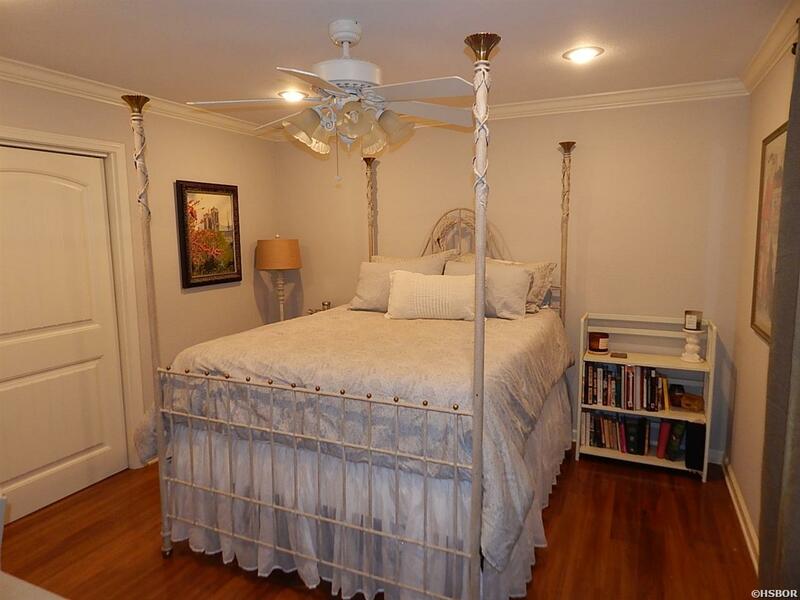 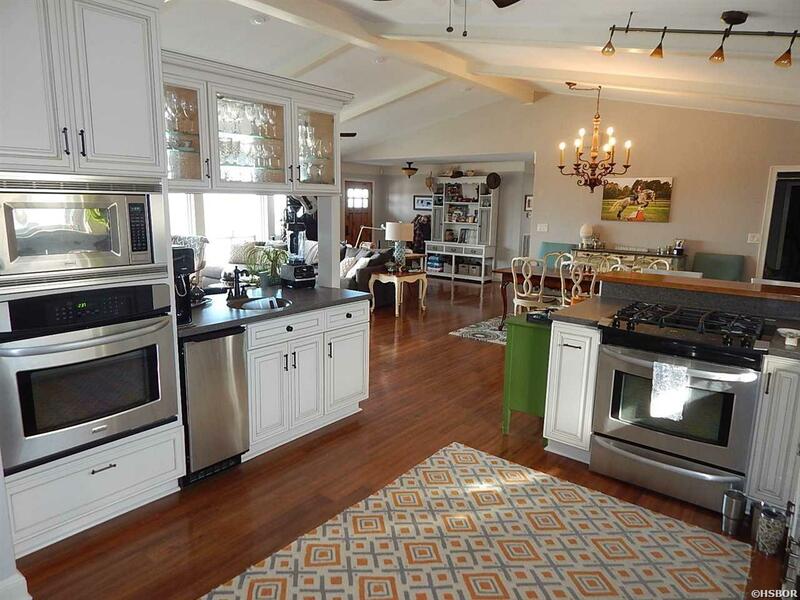 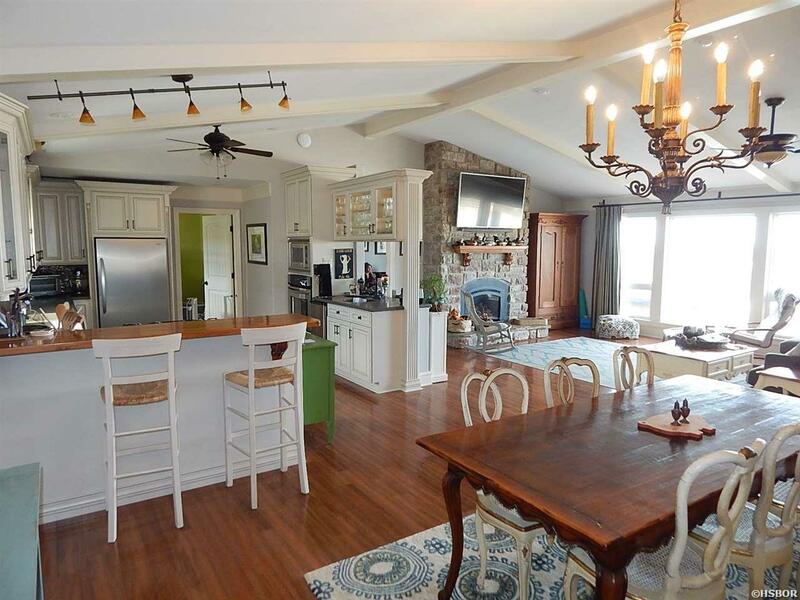 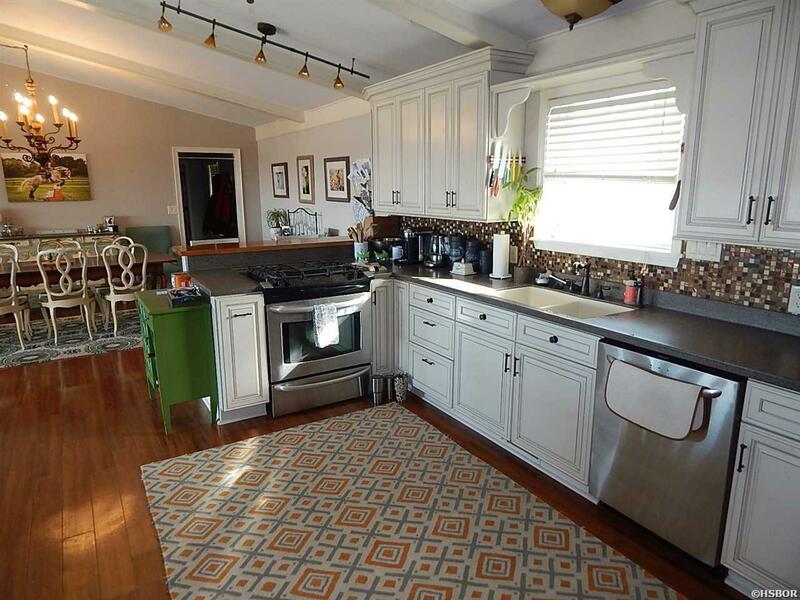 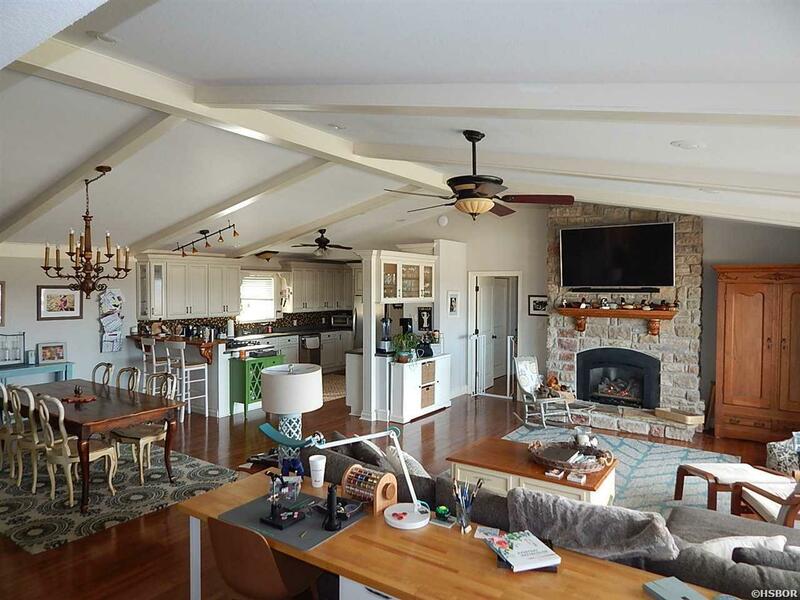 The home was updated extensively in 2007 & includes a summer kitchen and heated, salt water pool. 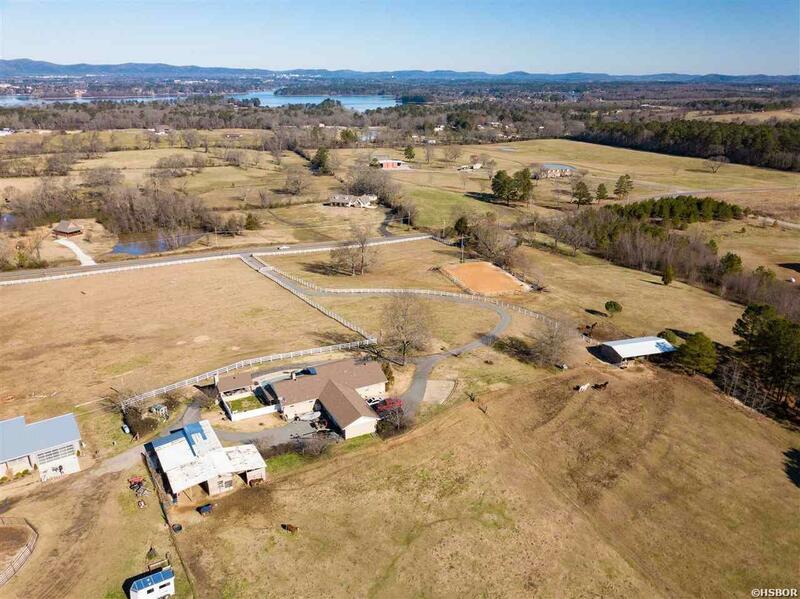 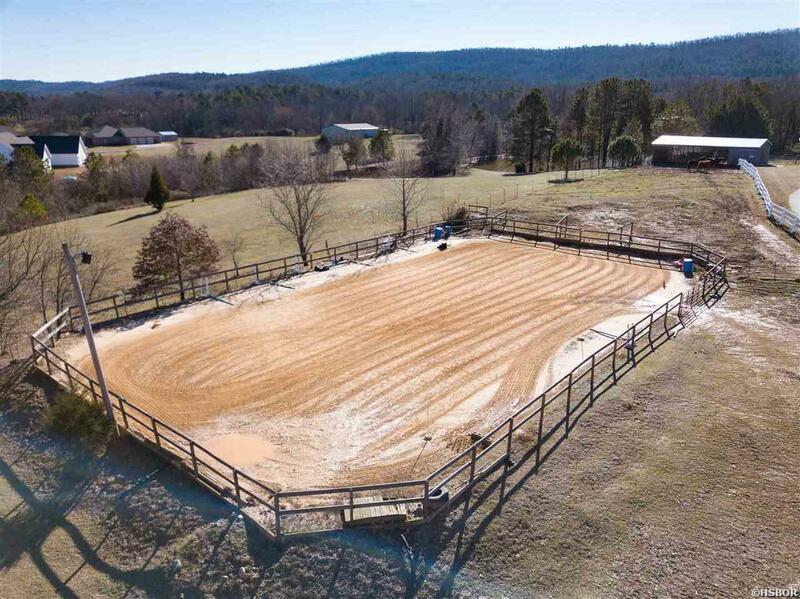 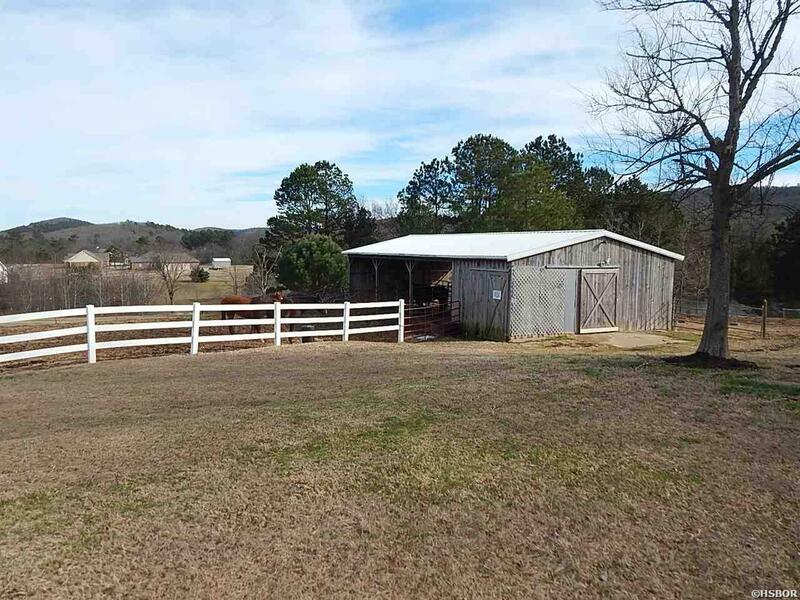 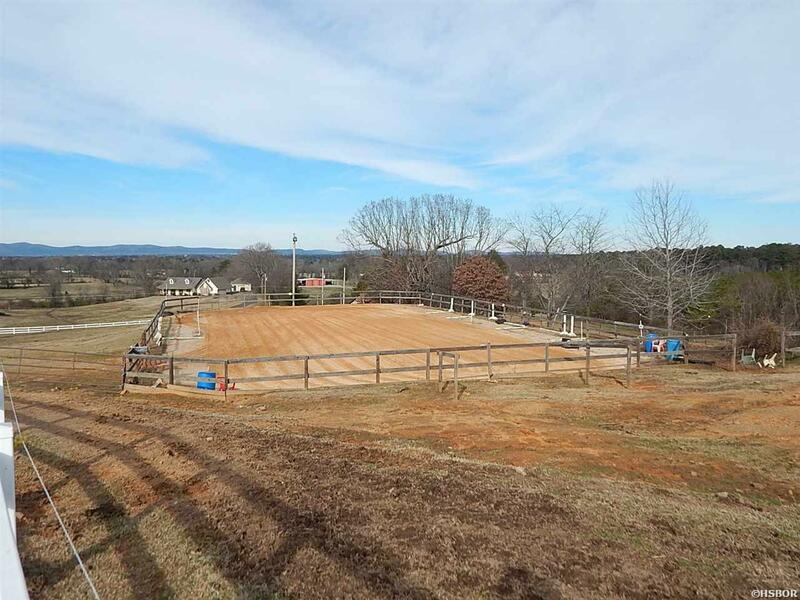 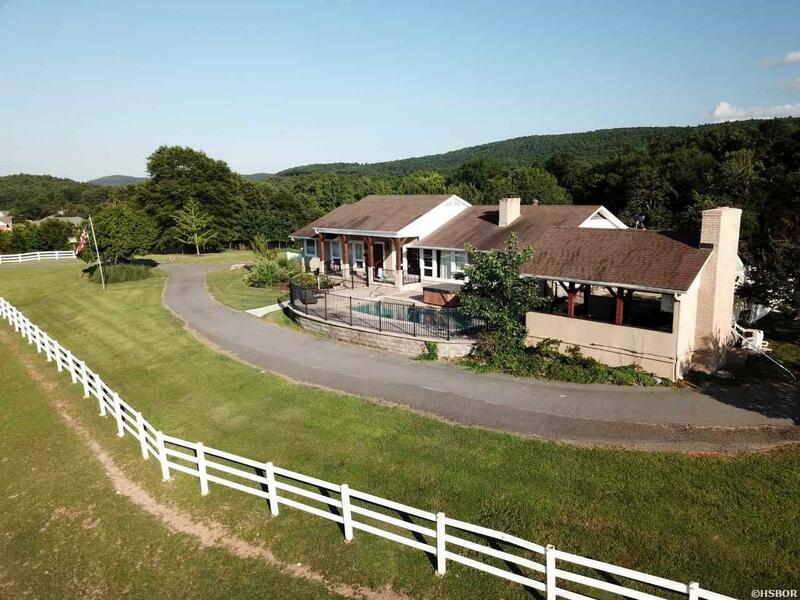 A new barn, riding arena & fencing provide a perfect environment for your own horses or income possibilities for boarding. 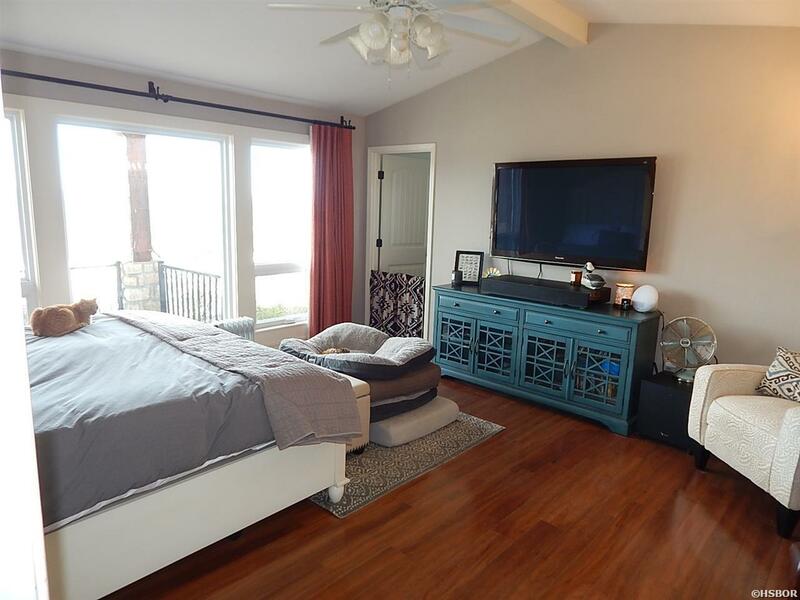 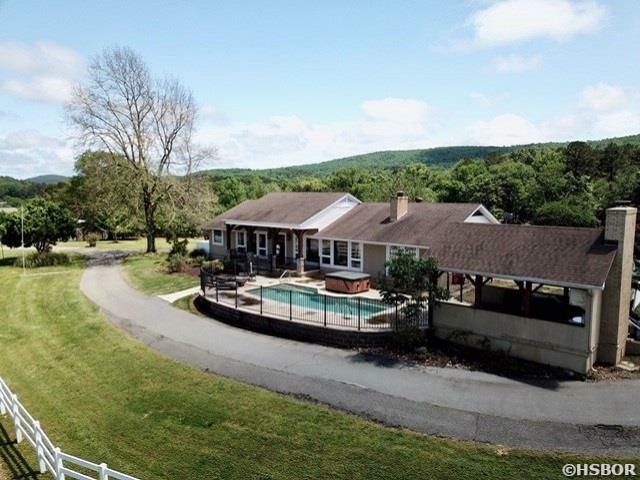 Conveniently located with easy highway access & a remote-controlled gate create serene living with views of Mt. 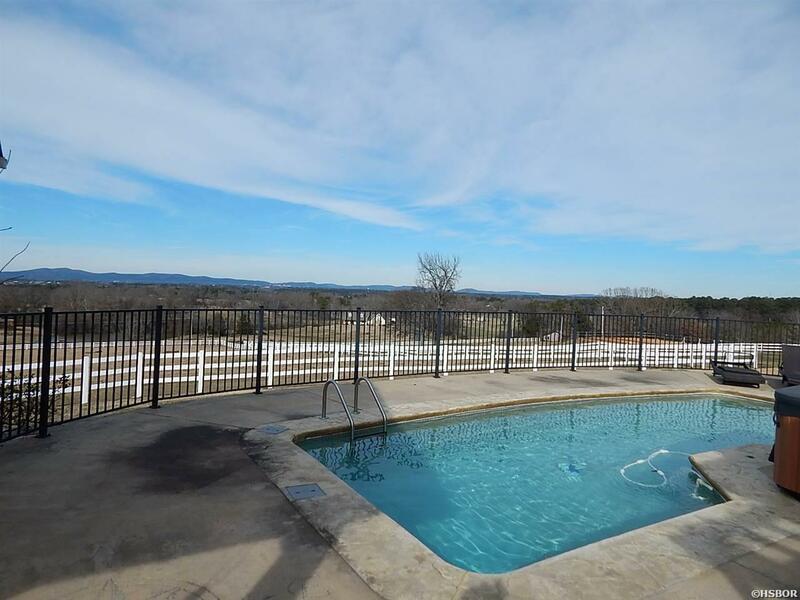 Riante and even downtown Hot Springs.